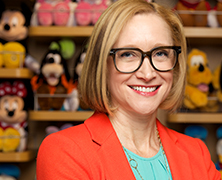 As senior vice president and general manager of the Disney Stores, Elissa Margolis oversees the day-to-day operations for more than 200 brick-and-mortar locations across North America and Disneystore.com. In FY14, her first year in the role, Elissa led the Stores team, and the business, to deliver all-time, record-breaking revenue and operating income. 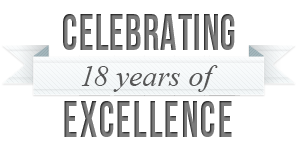 Prior to assuming leadership of the Disney Stores organization, Elissa served as vice president of e-commerce and marketing for Disney Consumer Products, and grew the division by 20 percent in a single fiscal year. Before joining The Walt Disney Company, Elissa spent nearly 20 years in the retail industry, providing data-driven, consumer retail marketing strategies for Harte-Hanks Direct Marketing, Tweeter Home Entertainment, Charming Shoppes, and others. 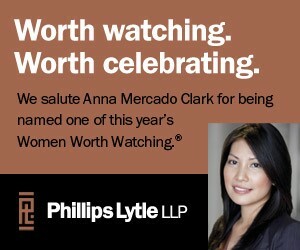 She holds a Bachelor of Business Administration in Marketing, from Temple University. Elissa’s pragmatic, thoughtful, solution-oriented approach, while displaying calm leadership, makes her a woman worth watching. And the business results tell the story of how well her extended team of more than 5,000 cast members and Disney Store customers respond to her winning style.